We offer a range of different catering options for care homes and day centres, these include both kitchen management and food delivery only options. As with all COOKED catering, our care home catering service is free from any artificial additives or preservatives. * The dishes provided as part of our vegetarian menu are suitable for lacto-ovo vegetarians. We believe that our role is to support you in providing healthy food choices to your residents. 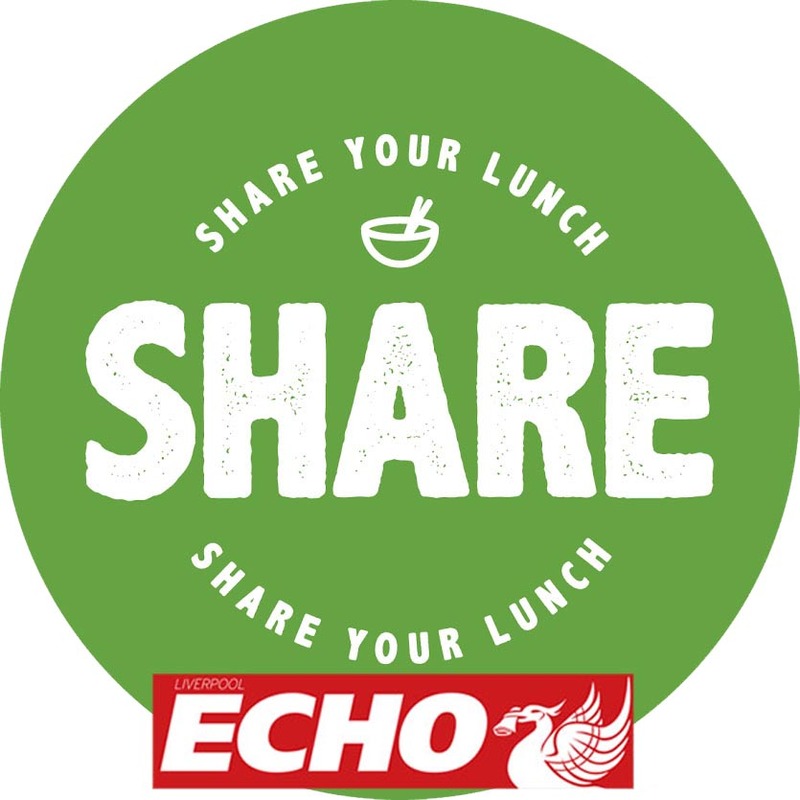 We enable you to achieve this by providing healthy, tasty, varied menus with dishes that your residents will enjoy. We are currently working towards the Gold Standard Catering Mark to independently guarantee all of our partners that the food we provide is fresh, traceable, free from additives, trans fats and GM. Every COOKED Care Home menu is tailored to the needs of the provider. Please contact us for a bespoke sample menu and quote. Book your appointment to taste our menu today! In addition to our lunch and dessert menu, we are able to provide cake and afternoon tea options, please contact us to discuss further on 0151 728 3109. Meat, fish and alternatives (such as eggs, pulses – peas, beans and lentils). 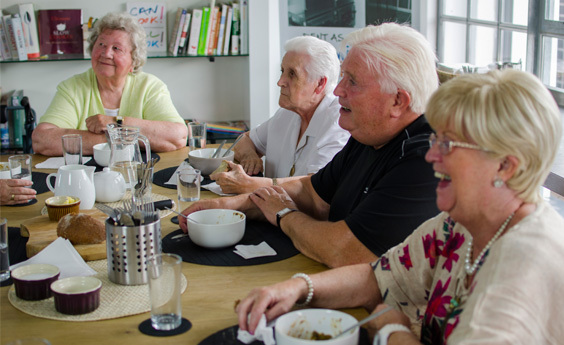 Using this information we break down the daily requirements for these important nutrients into what a main meal should provide for an older person; around 20% of their daily energy requirements should come from lunch and 40% from dinner. An allergen is a substance that is capable of producing an allergic reaction. Symptoms of an allergic reaction to food include an itchy, red rash on skin (hives), swelling of the lips, tongue, eyes and face, abdominal pain, nausea and vomiting. Allergens will be highlighted for all of our dishes, please contact us for further details. For further information about the 14 allergens and the new legislation, please go to the Food Standards Agency website: www.food.gov.uk. Cooked will make every effort to ensure that residents with allergies or intolerances are catered for appropriately. However, we do require you to partner with us to ensure that residents with allergies aren’t given any food that is unsuitable. Please see our terms and conditions for more information. Full allergen information for each of our dishes is available on request. Minimum 12 month contract with 3 month breaks, minimum of 20 residents in a residential care setting, 1 month notice period required. Please feel free to download our Residential Catering brochure, please share it with anyone who might be interested in our healthy nutritious meals! In addition to our research and campaign, we use our own operations to generate free, fresh meals for people in crisis. Read more about Share Your lunch here. WANT US TO CATER FOR YOU? 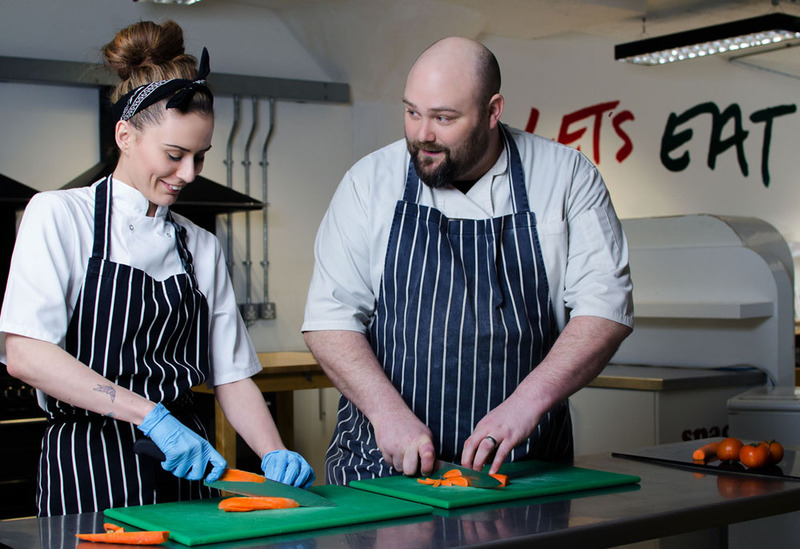 Taster Session – We invite you to a taster session (this can be facilitated at our kitchen or at your care setting), where you can taste up to 5 of our dishes. Finalise detail – Ensure that we have all correct information, issue service agreement and make appropriate arrangements to begin food service.